We are excited to head out this week to exhibit at the 2016 American Society of Association Executives (ASAE) Meeting and Expo on Aug. 13-16th in Salt Lake City, UT . EthosCE is an award-winning learning management system (LMS) designed to automate and innovate the delivery of CE. 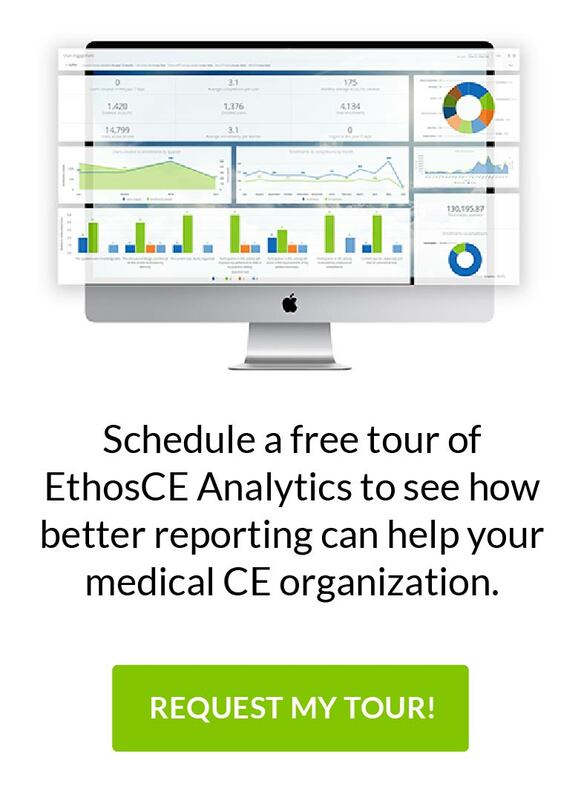 Trusted by leading associations, academic centers, and health systems, EthosCE manages 6+ million credits across thousands of CE activities. Use a flat-fee, predictable licensing model that does not increase when your learner base does? If the answer to any of these questions is a “No”, please stop by the EthosCE booth #430 or contact us to learn how you can achieve these goals and much more with your learning management system (LMS). Real-time course administration, assessments, evaluations and certificate generation. Personal “MyCE” profile account and transcript management. Data migration and integration with 3rd party applications. SCORM 1.2, Tin Can, and digital media support. Our team will be happy to meet with you at Booth #430 or contact us to answer any questions and discuss your e-learning and LMS plans. We look forward to seeing you and have a wonderful conference!